Enroll NOW for Summer Camp!! Makes Learning Spanish Fun and Effortless! 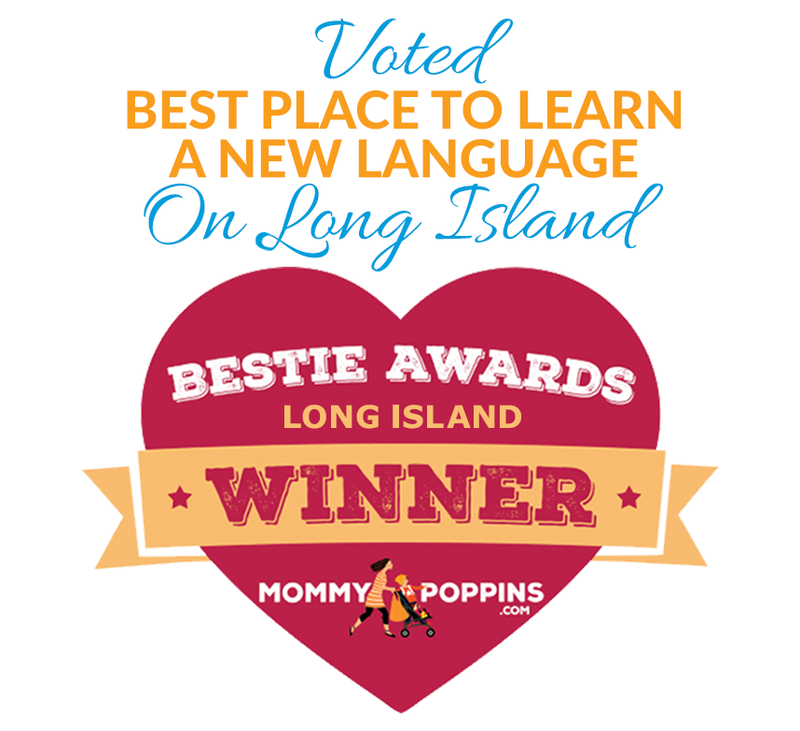 Welcome to Spanish Immersion Workshop (SiW), Long Island’s leading Spanish immersion program for children! 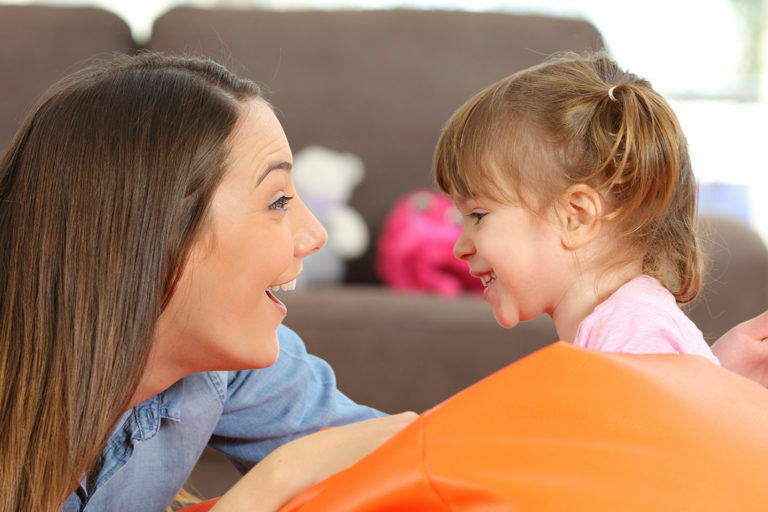 SiW is an age-appropriate, interactive early childhood development program that will allow your child to ‘acquire’ Spanish naturally through a playful, interactive immersion environment. Taught by experienced native Spanish-speaking teachers with backgrounds in childhood education, SiW classes are conducted in small groups (12 students per class maximum, with 2 teachers) in preschool and school formats as well as the “mommy & me” format (8 students max) for younger chiquitos. Classes are available year-round, including summer! Why immersion? Discover the science behind why younger is better when it comes to language learning, and why full immersion is the shortest route to deep learning! Experience the magic of language immersion for yourself! Come to any SiW program to see our classes for yourself with a free, no-obligation demo class. 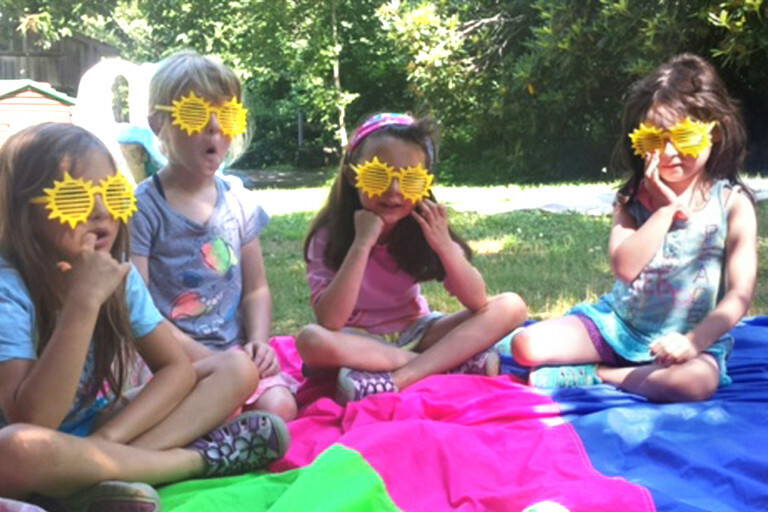 Stay immersed this summer with our full- or half-day camp (ages 2½ to 10) or our parent/child Chiquitos programs (ages 1 to 3). 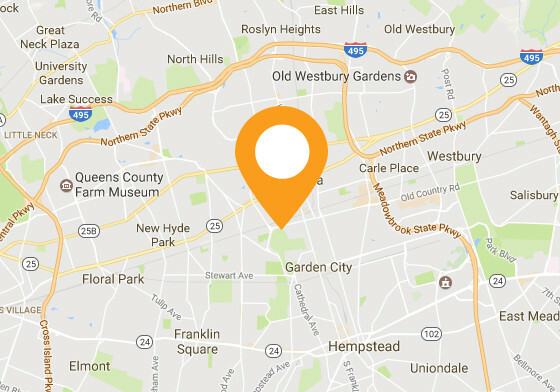 Offered in both Garden City & Dix Hills! 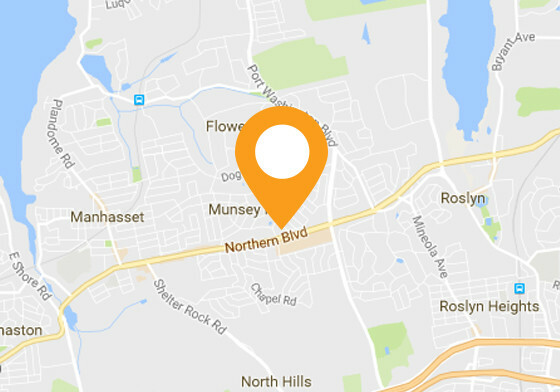 Call or email SiW anytime to discuss your child’s needs. 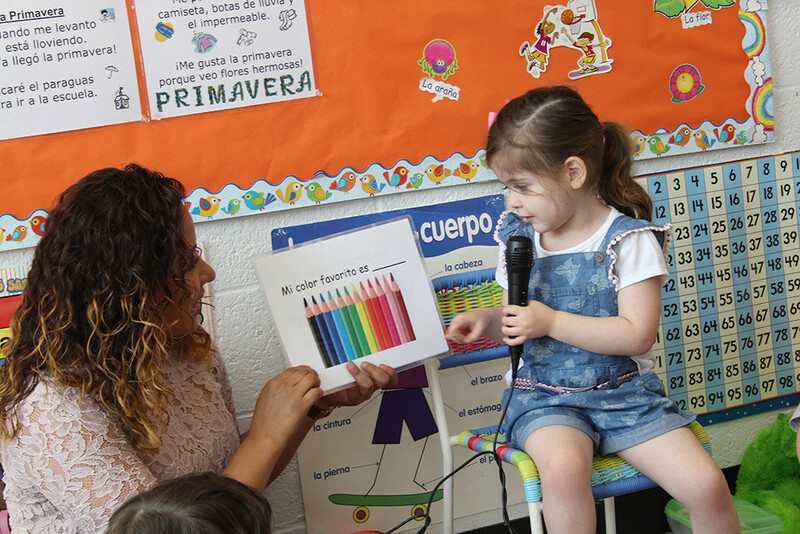 We offer programs all year round that are specifically designed for young children, 12 months to 12 years old, allowing them to acquire Spanish naturally through playful interaction and entertaining full immersion (English translations are not used in class). 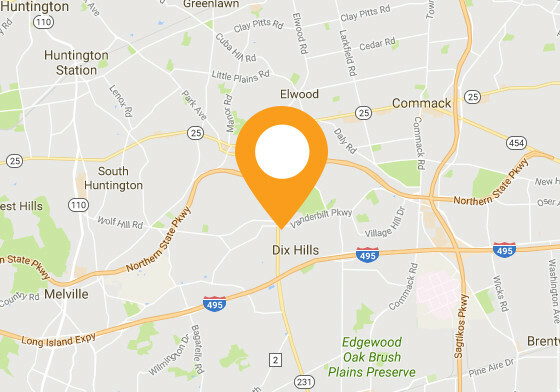 Classes vary from once a week for 45 minutes to 5 days a week for 3 hours for our preschool program and are held in 3 convenient locations: Dix Hills, Garden City, and Manhasset. What Is Spanish Language Immersion?